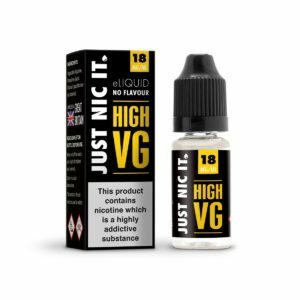 365 by Certified is a Creamy Vanilla & Butterscotch Custard flavoured e-liquid. 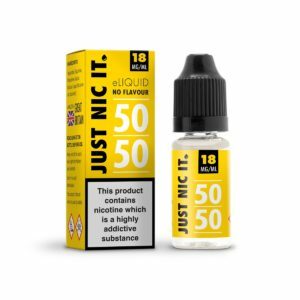 Certified 365, by Interstate Vape originally created to meet the cravings and demand of vape enthusiasts for all hours, this e-liquid has soon become an all-year must-have flavour for vapers. 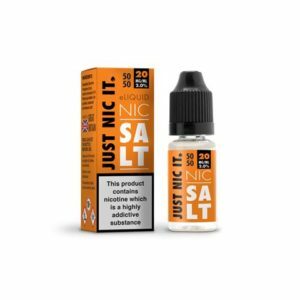 Add 1 x Nic shot (sold separately) to Easy 3 to make 3MG strength. 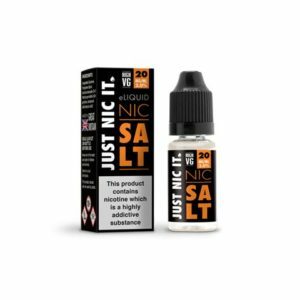 The Easymix flavour bases do not contain any nicotine.